tragic scent of failure, futility, and confusion. Amazing!! I love your poetry!! Thank you! 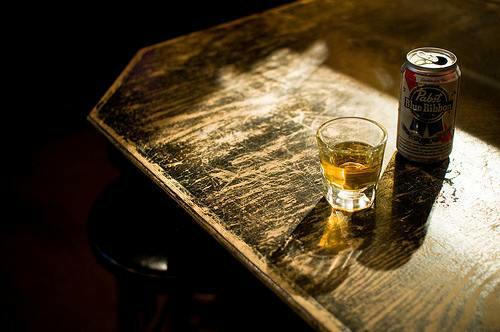 Easy to find peace in the old tavern. A excellent poem.